Dry skin is an uncomfortable skin condition marked by scaling, itching, and cracking. Some people naturally have dry skin while others have oily skin and develop dry skin from time to time. This condition commonly affects the hands, arms, and legs. In most of the cases, lifestyle changes and over-the-counter moisturizers can work wonders to heal the condition. Exposure to dry weather conditions, hot water, and certain chemicals can cause your skin to further dry out. Some underlying medical conditions can also be the reason behind dry skin such as dermatitis. Dermatitis is a medical term associated with extremely dry skin. There are 3 types of dermatitis including contact, seborrheic and atopic dermatitis. 1.Contact dermatitis develops when your skin undergoes a reaction from something it has brushed through. 2. 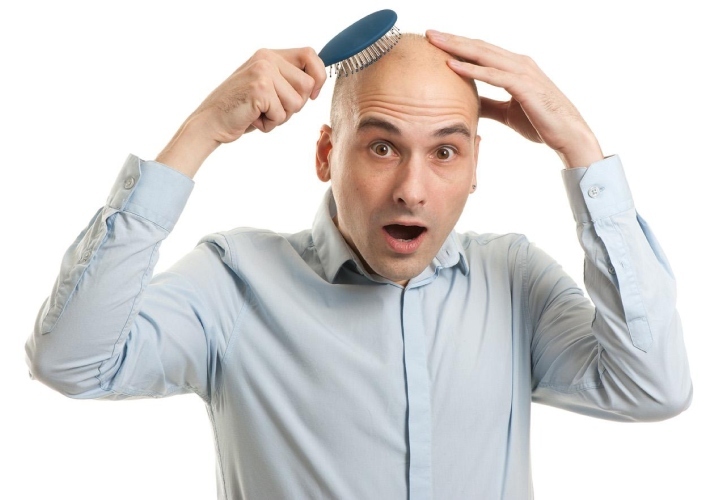 Seborrheic dermatitis occurs when your skin produces too much oil and lead to red scaly rashes, usually on your scalp. It is common in infants. 3. Atopic dermatitis is a chronic skin condition also known as eczema that causes dry scaly patches on your skin. Age: Old age people are more likely to develop this condition as with age pores tend to produce less oil. 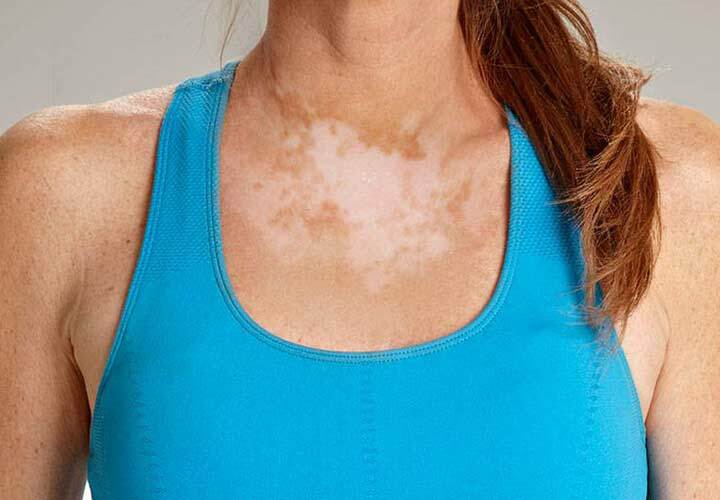 Medical History: If you have a family history of people prone to contact dermatitis and eczema then you are more likely to develop this condition. Season: Winter months also lead to dry skin. Bathing habits: Taking frequent baths and even using very hot water for bathing will leave your skin dry. Your treatment plan depends on the cause entirely. 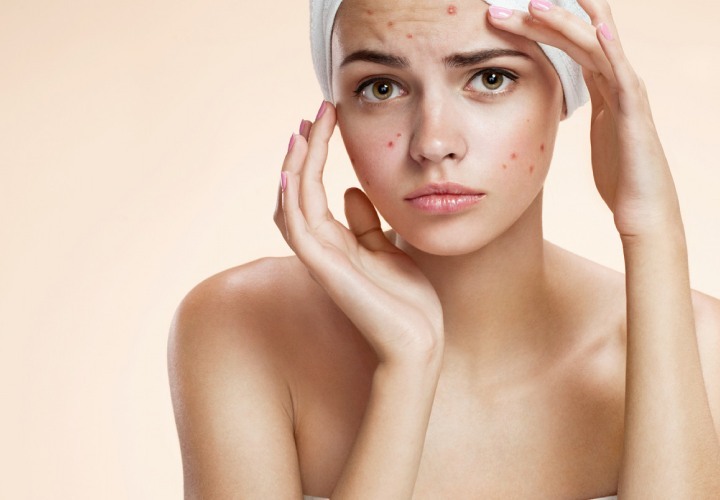 In some cases, you will have to seek advice from a dermatologist or a skin specialist. Along with lifestyle changes, your doc will also prescribe certain ointments and creams to sooth the symptoms. Avoid itching, scrubbing dry skin patches. Always keep your skin moisturized. Don't stay under the shower for long. Use a soft towel to pat dry, dry skin patches.